GORGEOUS. COASTAL. LUXURY. 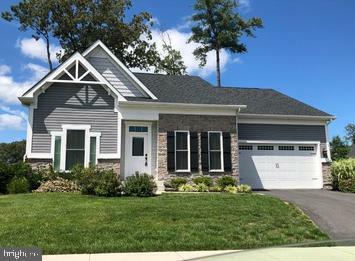 Living is so easy in this stunning, spacious, smart home in the premiere community of Canal Pointe! 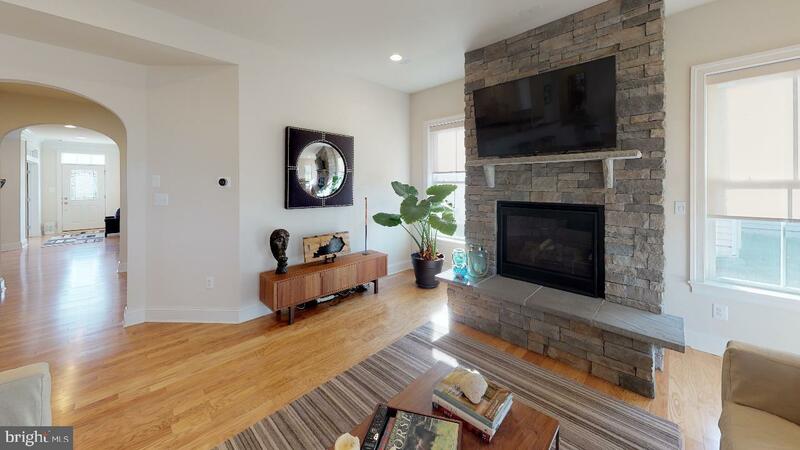 The home interior features a spacious open floor plan with 4 bedrooms and 3 bathrooms. It has plenty of space to relax and rest or host guests and family. Also included is the Nest smart home system that monitors temperature, smoke, and carbon monoxide remotely, a Bose recessed surround sound speaker system, and a tankless water heater. 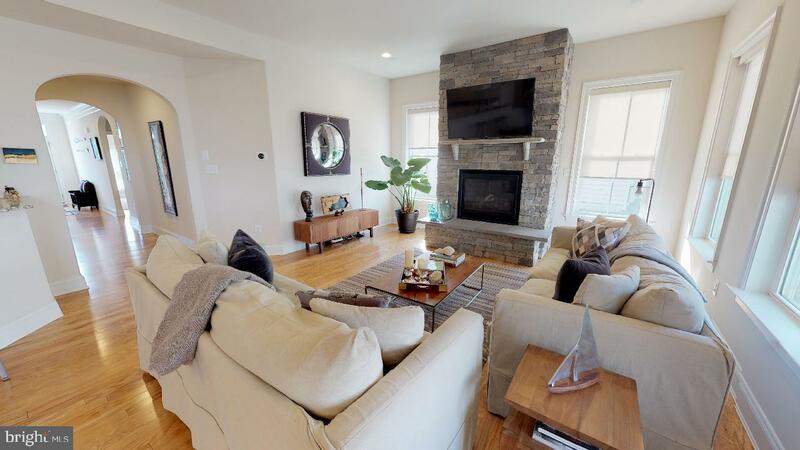 Unwind in front of the floor to ceiling stone fireplace, or on one of the many comfortable nooks created in the house be it the great room, office or second floor loft. The gourmet kitchen features granite countertops, upgraded cabinetry, as well as stainless steel appliances and is perfect for entertaining guests. The owners suite features a luxury bath, huge master walk in closet, and is on the first floor, along with two guest bedrooms. The second master bedroom and bathroom are located upstairs. There is also an additional room that can be used as a bedroom, and is currently being used as a study. This home sits on a large, beautifully landscaped corner lot with a beautiful view of the pond. Relax in the backyard and enjoy the beautiful views of Coastal Delaware or explore all that the neighborhood has to offer. 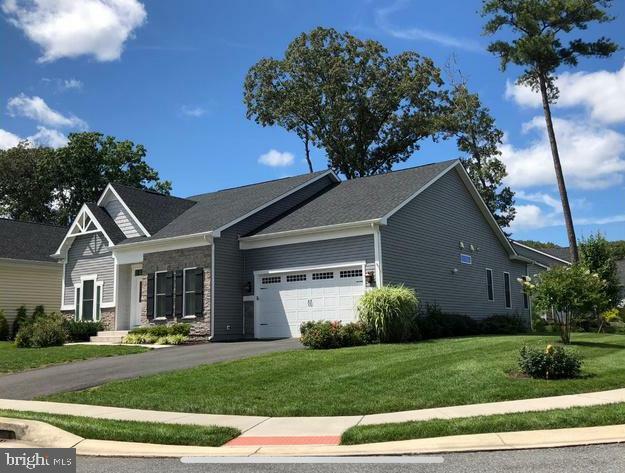 Canal Pointe is a stunning, quiet neighborhood with plenty of amenities for the whole family featuring a clubhouse with a gym, pools, tennis courts, kayak launch that leads into the canal, and hike trail. Come enjoy with family and guests OR invest and generate a supplemental income! The neighborhood of Canal Pointe allows rentals and If you fully rent in the summertime, you can bring in $20-30k! Only a short 10 minute bike ride to the beach, this home is located so close to shopping, the beaches, and so much more! Truly resort style living!